MODEL HOME open house Thursday evening 4/18 from 5-6pm at 71 N Common Road WESTMINSTER. 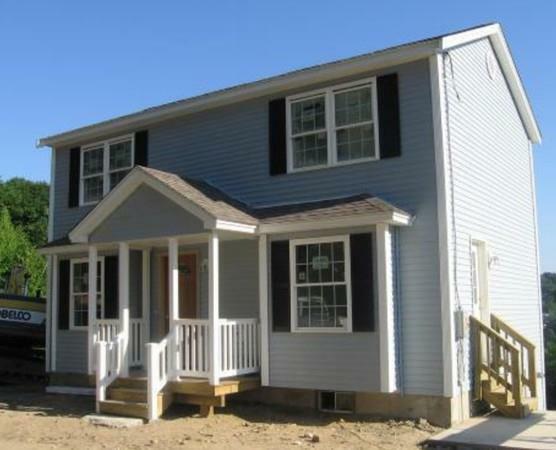 Budget priced efficient 2 story home can be yours! Many there options, sizes, and styles available. Some features not included at this discounted price. ADDRESS TBD - 210 is for GPS purposes only! !